While on a recent trip to The University of Texas, I had a wonderful experience. 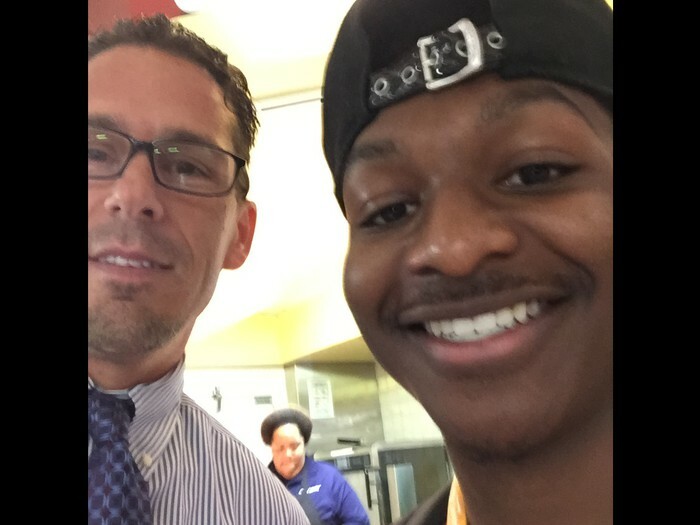 As I was walking through the cafeteria with some classmates during my lunch break, I heard someone say, "Hi, Mr. Lusk." I sort of looked around because I did not expect to see anyone that I knew. However, it was a pleasant surprise to see someone I knew - Calvin Woods. Calvin was a student at E. D. Walker Middle School during the time in which I was the principal there. It has been years since I had seen him. However, in talking to him during my encounter at U.T., he explained that he was a freshman (Time flies when your getting old!). I don't take selfies, but seeing Calvin was exciting for me and I wanted to share my experience. The point of my sharing this story is simple; the work we do every single day matters. We impact lives in one way or another. My encounter with Calvin made me believe that we helped to positively impact his life while he was with us at E. D. Walker. Otherwise, he would not have spoken to me that day. 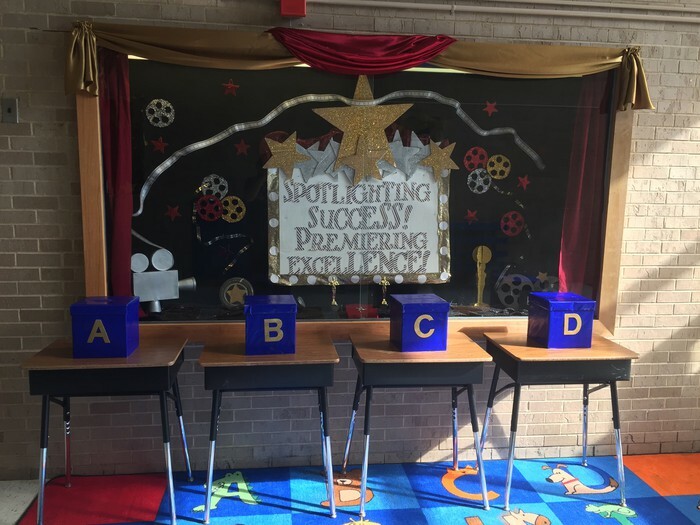 As you see our fantastic students each and every day, know that you are making an impact. So, let's make it positive! 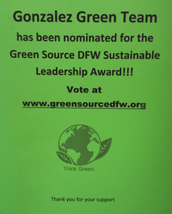 I am very happy to inform you all that our school's Green Team has been nominated for the Green Source DFW Sustainable Leadership Awards. We have been nominated by Mr.Wendell director of the Memnosyne Institute. We are very happy to get recognized by this nomination and it will mean a lot if we can win this award for our Green Team and our School. 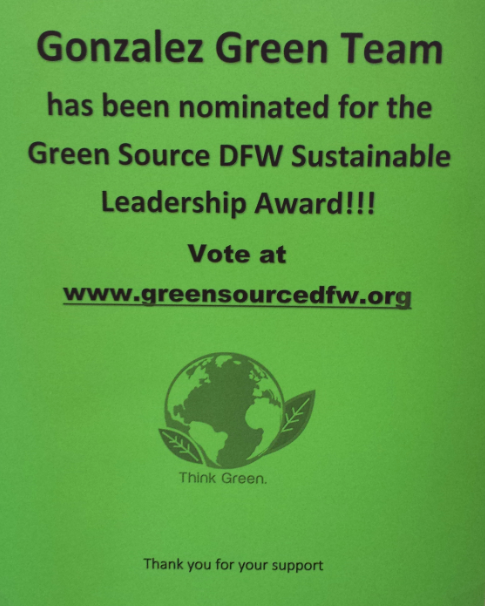 Help us win this award by voting for the Gonzalez Green Team. Voting goes through Sep.30th. Click on the link, scroll down to "next page" and go to page 6 "Volunteer". Then look for Gonzalez Green Team select it and then hit "Vote Now" at the end of the list. You can vote once a day. The winners will be announce at the Memnosyne Institute's Green Source DFW Sustainable Leadership Awards on Nov.3 at the Dallas Arboretum. The Julius Dorsey Elementary School family is taking time to celebrate their students' academic successes of the 2015-2016 school year. 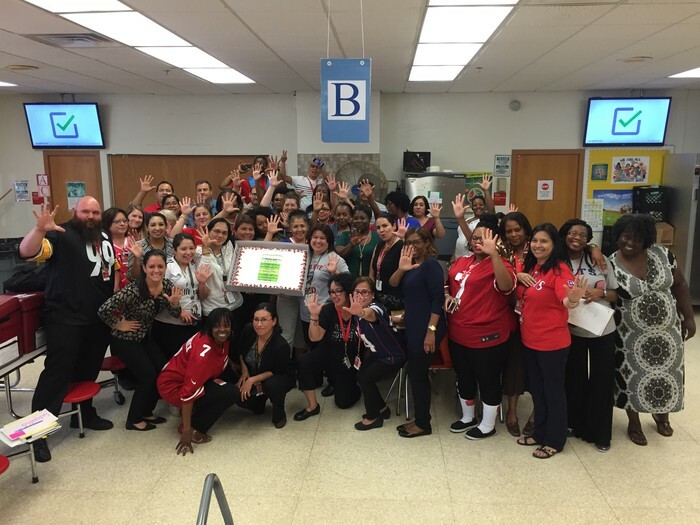 Traditionally, the Dorsey staff served its students well. However, this team to it to a whole new level last year. 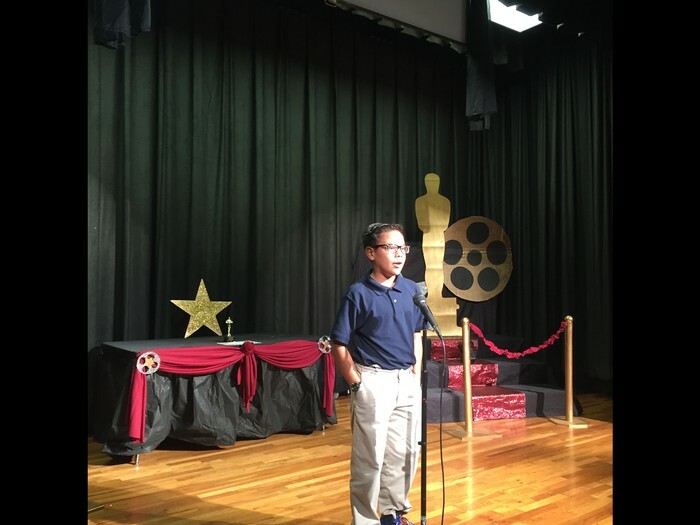 Way to go, Dorsey! You should celebrate your successes along the way. 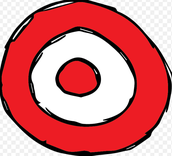 Below is a link which may prove to be a helpful tool to our reading teachers. 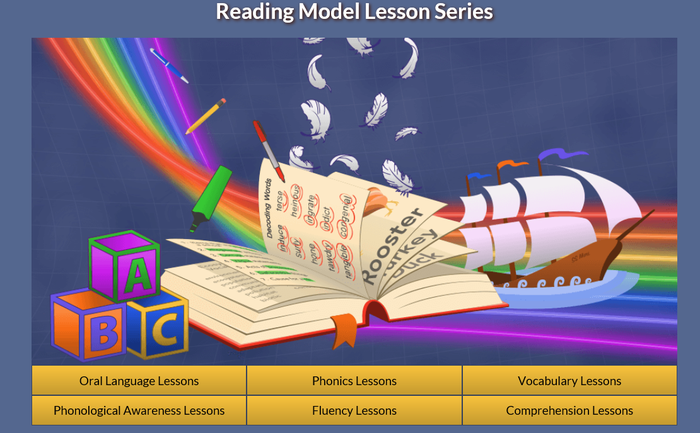 There are direct supports for various aspects of reading with videos that illustrate effective ways to teach different aspects of reading. It's a must see! 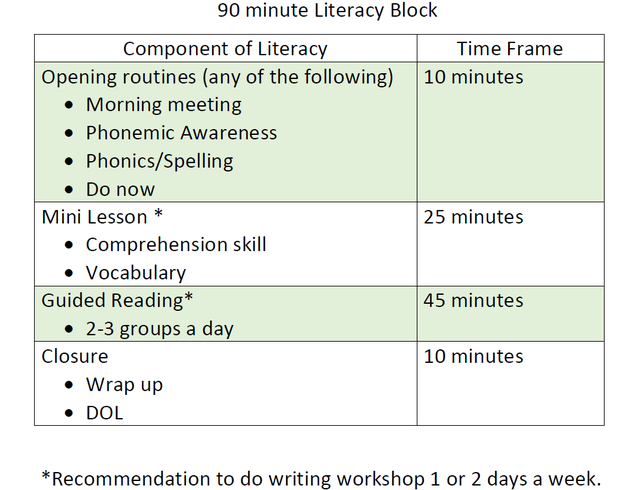 Below are suggested examples of the elementary reading and math block. 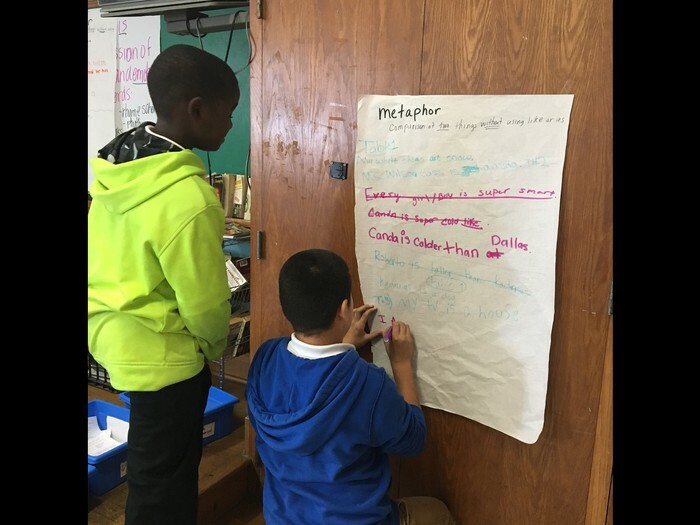 It is important that our students are engaged in the components referenced in each. I felt it was important to share so you can manage your expectations. YW STEAM for their recognition from the USDA for their community garden program. 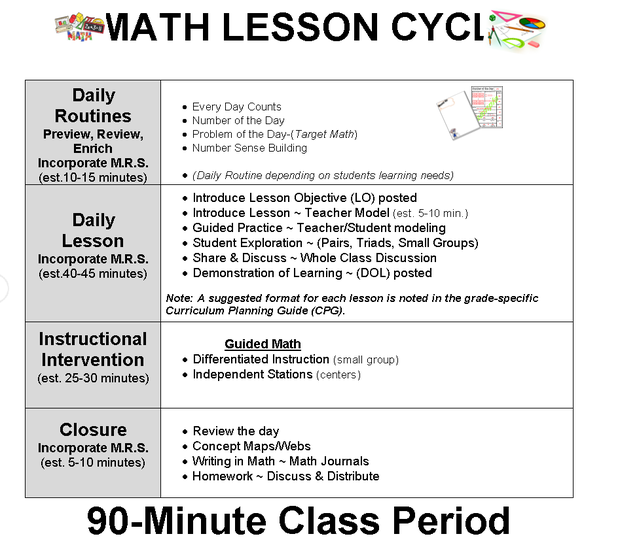 Henry B. Gonzalez and the quality instruction observed in the third grade math classes. Richard Lagow for holding Student Leadership Elections. 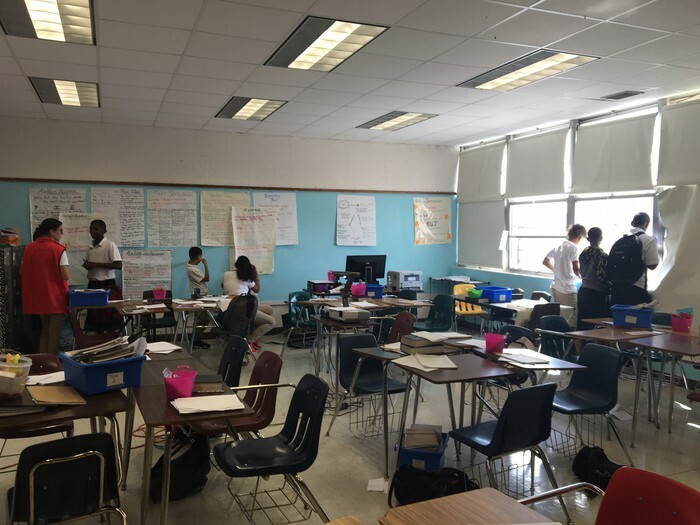 They are helping our students experience leadership at a new level. We just completed four weeks of school and this makes me think about where we are relative to the important work in our schools. Specifically, checking our progress is important. This makes me think of Progress Reports to parents, tracking the data in All In Learning, and observation and feedback. Each of these topics is not more important than another; each should be a priority, and we as leaders, should have systems to measure the progress of our teams. 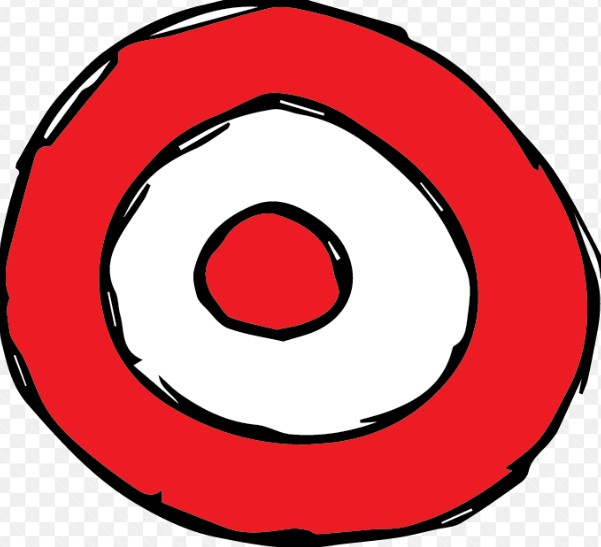 As I conduct my next set of school visits, we will review the progress trackers in All In Learning. Let's make progress monitoring a priority and systematize it.